Q: Can I alter any dimension? A: We have standard sizes but, as we make every piece specifically for you, we can alter any dimensions by any amount. This could mean a change in length, depth, height of back, height of arm or even height of seat. Q: Do you charge much for size alterations? A: No – there would be no extra charge to change arm or seat height or to make it smaller. We would only charge pro-rata for the extra materials required to make it larger. Q: What can I change on the design? A: Once you have decided on an arm style, you can select a different skirt, leg, seat or back cushion shape. The number of cushions on a sofa can also be varied. Q: How much do you charge to change the design? A: Invariably there are no extra expenses incurred and therefore no extra charge. Q: The access into my room is restricted, how can you help? A: If required we can build a lot of our furniture with arms which we can fit on site. In extreme situations we can fit the seat and backs separately as well. Q: What cushion fillings are available? A: We have various fibre, foam and feather fillings available. Q: How are your sofas constructed? 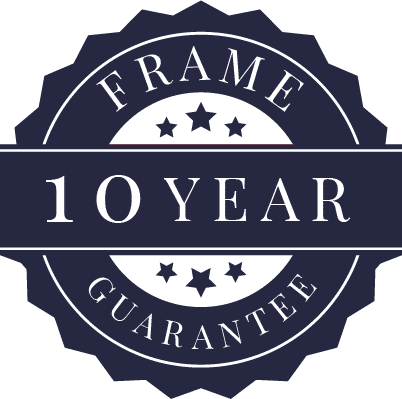 A: We build a hard wood frame that has a 10-year guarantee. All of our furniture has steel springs. Q: What different fabric are available? A: We have a vast selection of fabrics available which can be used on any model. A free fabric sample service is available. A: We deliver free of charge within 50 miles of High Wycombe. We will be happy to quote if you live further away. A: We have a large showroom with free car parking. Our factory is immediately above the showroom.